The German silent cinema knew many popular detective films like the Joe Deebs serial or the Sherlock Holmes adaptations. 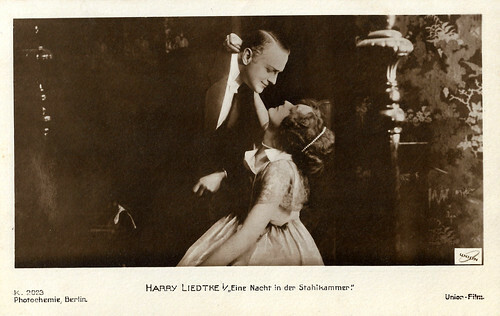 Another example is Eine Nacht in der Stahlkammer/A Night in the Steel Chamber (Felix Basch, 1917) with Leopoldine Konstantin, Harry Liedtke, Gertrude Welcker and Heinrich Peer as the sleuth Harry Reep. German postcard by Photochemie, Berlin, no. K. 2023. 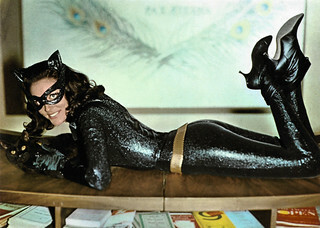 Photo: Union Film. Publicity still for Eine Nacht in der Stahlkammer/A Night in the Steel Chamber (Felix Basch, 1917) with Harry Liedtke and Leopoldine Konstantin. German postcard by Photochemie, Berlin, no. K. 2024. Photo: Union Film. 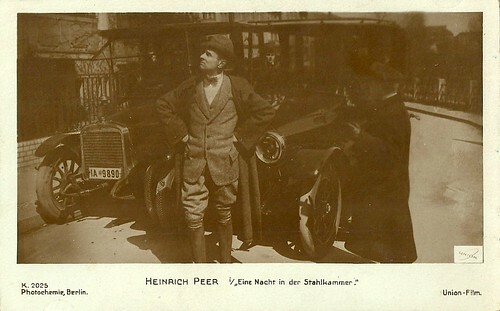 Heinrich Peer in Eine Nacht in der Stahlkammer/A Night in the Steel Chamber (Felix Basch, 1917). German postcard by Photochemie, Berlin, no. K. 2025. Photo: Union Film. Publicity still for Eine Nacht in der Stahlkammer/A Night in the Steel Chamber (Felix Basch, 1917) with Heinrich Peer. 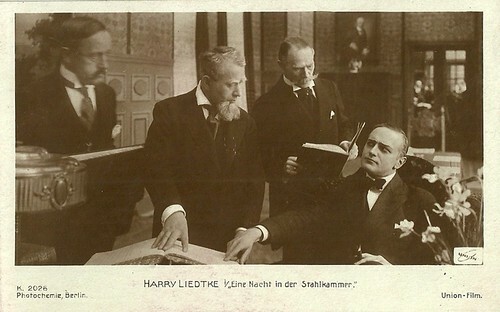 The plot of Eine Nacht in der Stahlkammer/A Night in the Steel Chamber (Felix Basch, 1917) deals with bank director Kendall (Harry Liedtke). 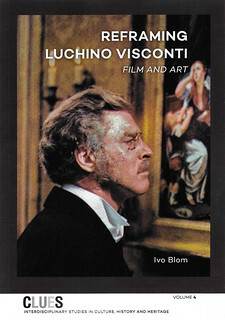 To satisfy the needs of his girlfriend, the art maecenas and performer Celestine (Leopoldine Konstantin), Kendall steals from his bank's safe money which his father-in-law had invested in his business. 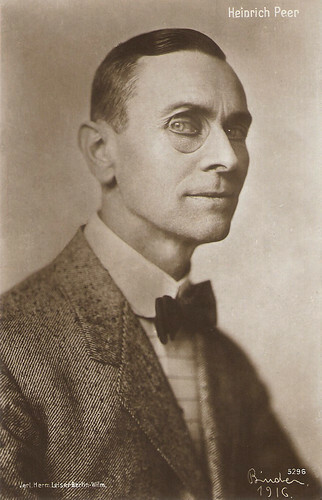 The known detective Harry Reep (Heinrich Peer) is hired to investigate the theft. When the banker's wife's brother lends another big sum to keep the bank going, this sum is stolen too. Harry, disguised as bank manager, is suspected himself but then finds Kendall shot. Harry later drives with the empty bank cassette in his car but is held up by Celestine who with a trick steals the empty cassette. Reep pursues Celestine by car but she manages to escape. 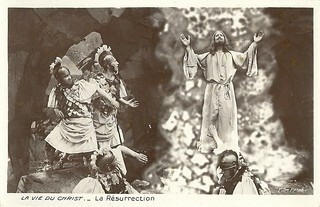 Later in the theatre where Celestine performs, he fights and conquers her. He discovers the cassette had a secret drawer and is filled with the stolen money. Celestine kills herself and Reep finds a suicide letter by Kendall, who committed suicide out of remorse. 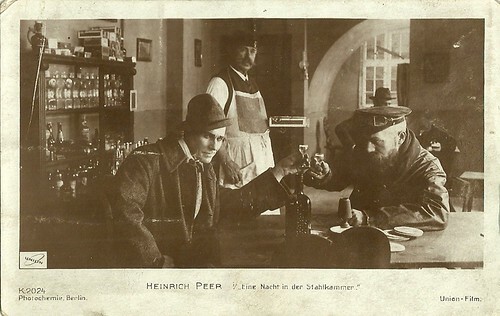 Eine Nacht in der Stahlkammer was shot mid-1917 and shown in Austria from August 1917. German censorship forbid the film for the duration of the war, so it was released there from late 1918 onwards. German postcard by Photochemie, Berlin, no. K. 2026. Photo: Union Film. Publicity still for Eine Nacht in der Stahlkammer/A Night in the Steel Chamber (Felix Basch, 1917) with Harry Liedtke. German postcard by Photochemie, Berlin, no. K. 2027. Photo: Union Film. 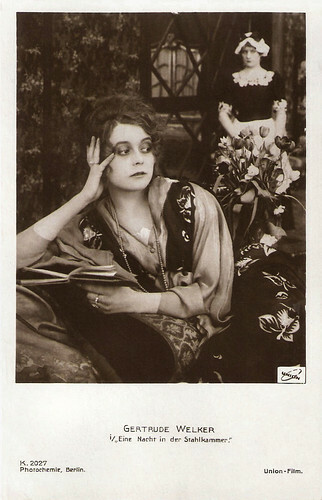 Publicity still for Eine Nacht in der Stahlkammer/A Night in the Steel Chamber (Felix Basch, 1917) with Gertrude Welcker (on the postcard written as Gertrude Welker). Heinrich Peer. German postcard by Verlag Hermann Leiser, Berlin. no. 5296. Photo: Alex Binder, Berlin, 1916.